So far Keith has created 22 blog entries. 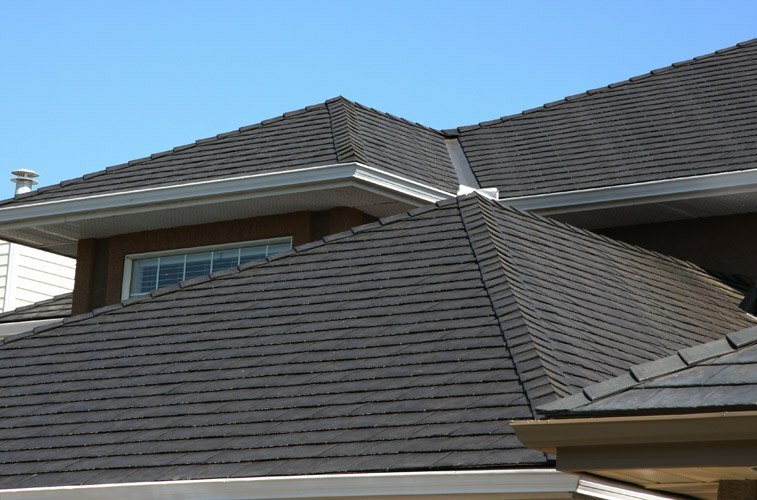 Keith Green Construction offers Oxford Metal Roofing Panels as a sustainable roofing alternative to traditional cedar shake roofing. 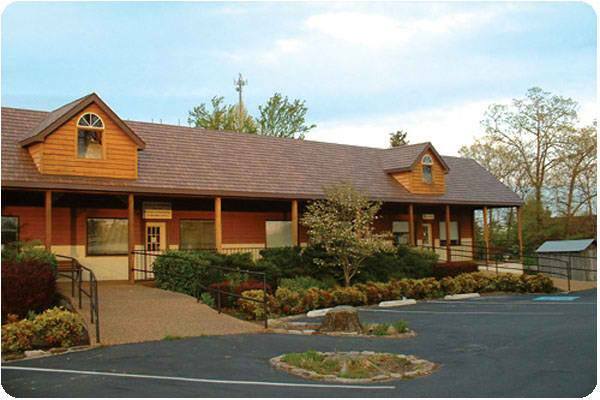 At .024-inches thick, Oxford Metal Roofing Panels offer a wide variety of benefits. 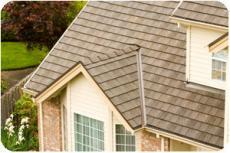 Metal roofing in Portland, Hillsboro and Beaverton. Capture the protection of galvanized steel coupled with an energy-saving, UV-reflective coating. 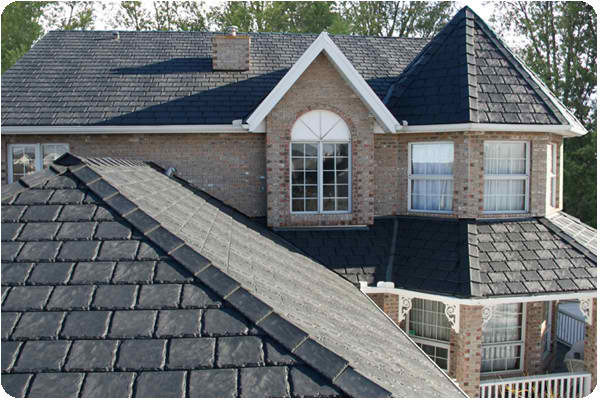 Preservation and efficiency are yours when Keith Green Construction installs a Kasselwood™ roofing system. 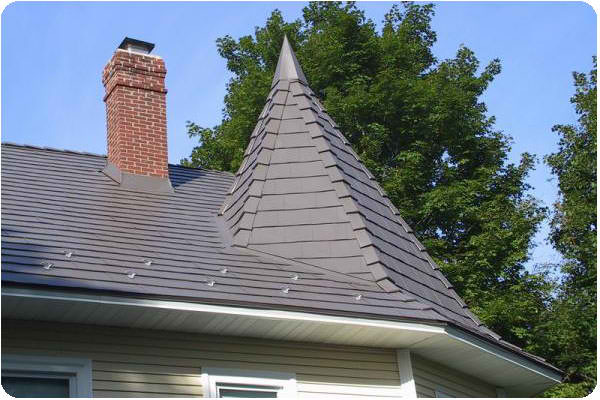 Metal roofing in Portland, Hillsboro and Beaverton. Congratulations to Bill Weller of Seaview, WA. He is the winner of the Keith Green Construction, Inc./ 1190 KEX Fall Home Show drawing for the fabulous weekend getaway to Sunriver Resort.